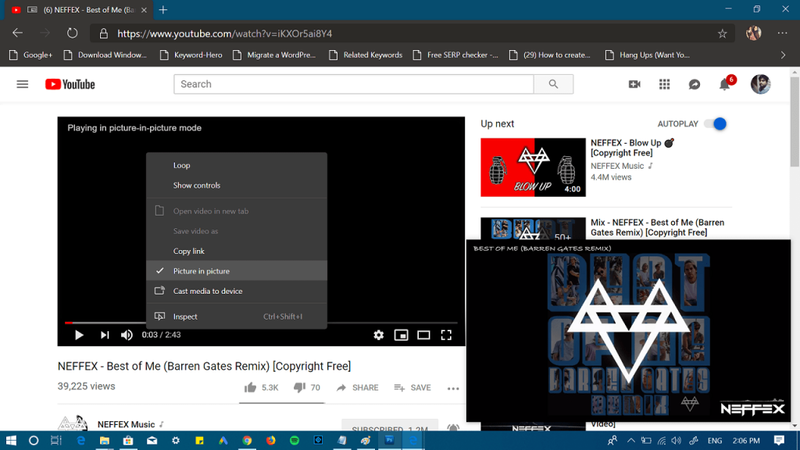 Picture in Picture Mode is working fine in Microsoft’s new Chromium based Edge browser. Learn how to use it. Microsoft is working on its own Chromium based Edge browser. No doubt, the new Chromium based browser it already has the features which are still missing in the current Edge browser. One feature out of them is PiP mode. 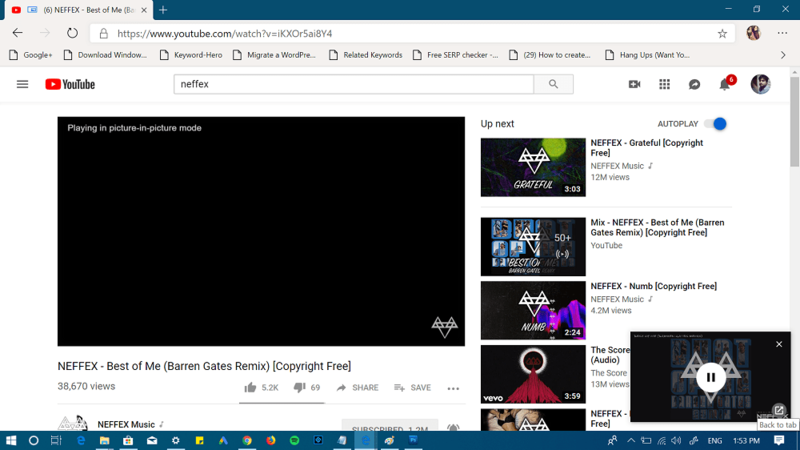 If you’re already start using the leaked version of Chromium Edge, then here’s how you can use Picture-In-Picture mode. 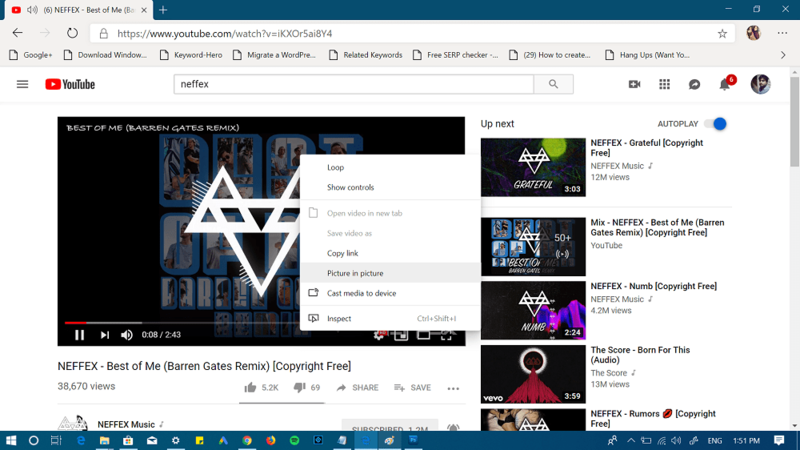 Launch Chromium Edge browser and visit youtube.com or any other site that support PiP mode. Next, while the video is playing in the YouTube player, you need to right click twice. From the second menu, select Picture in Picture. Instantly the same video will start playing in the PiP mode with back to tab option. You can also resize the PiP mode player to some level. This is how to use Picture in Picture Mode in Microsoft Chromium Edge browser. Find this blog post handy, let us know your thoughts in the comments.